Julian Assange is set to publish a book based on his interview with the people he believes know the solution to the problems of privacy and freedom. The new piece develops the ideas of the cutting-edge thinkers brought to you earlier by RT. ­The book called ‘Cypherpunks: Freedom and the Future of the Internet,’ was written by Assange with three co-authors: Jacob Appelbaum, Jeremie Zimmermann and Andy Muller-Maguhn. “In March 2012 I gathered together three of today’s leading cypherpunks to discuss the resistance,” said Assange, referring to the 8th episode of the Julian Assange Show aired by RT in the summer. “Two of them, besides myself, have been targeted by law enforcement agencies as a result of their work to safeguard privacy and to keep governments accountable. Their words, and their stories, need to be heard,” quoted the New York Times. The members of the Cypherpunks movement, shared their stories with Julian Assange whilst sitting down to discuss the problems of privacy, online communication and freedom on the Internet. The new 192-page book is based on the transcripts of the interview show, but also incorporates many ideas that remained behind the scenes. Cypherpunks is a movement originating from Cypherpunks’ Electronic Mailing List, which was set up by activists aiming to improve Internet privacy and security through proactive use of cryptography. The movement has been active since the late 1980s. 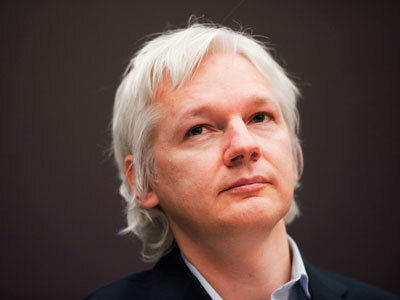 WikiLeaks is one of the many projects derived from Cypherpunks. The publisher OR Books announced that the work is scheduled for release on November 26 in paperback and as an e-book. 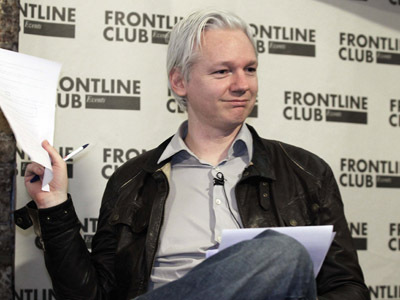 The publisher did not disclose how much Assange would receive for this new work. 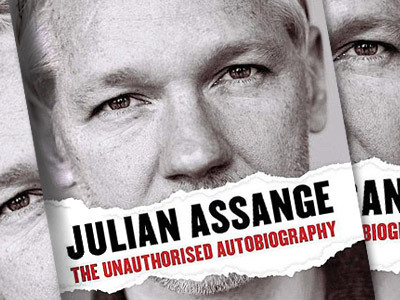 The publication notice comes a year after the release of Julian Assange: The Unauthorized Autobiography, which was published against Assange’s wishes after he cancelled his contract with the publishing house but failed to return his advance.